Porcelain Veneers | Eastern Long Island, NY | Joseph F. Sciotto D.M.D. If you want a winning smile, one that covers up those stained, chipped and worn out teeth, then maybe Joseph F. Sciotto D.M.D. can help! 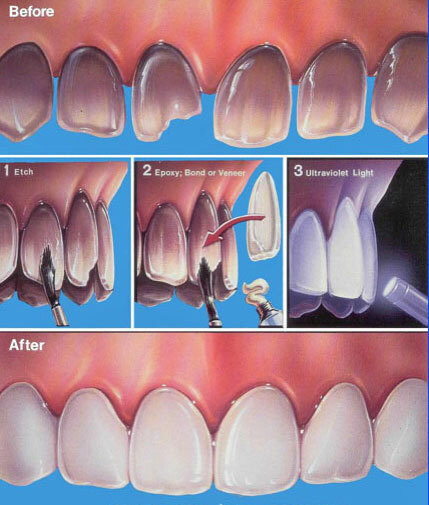 We have an incredible technique that makes your smile look brand new again and we’d like to share it with you.